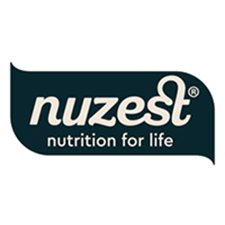 NuZest is an Australian Company, operating Globally, that brings together the best of nutritional science and natural medicine, in order to make good nutrition easy for everyone. 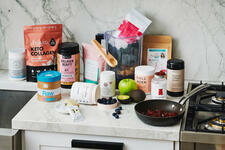 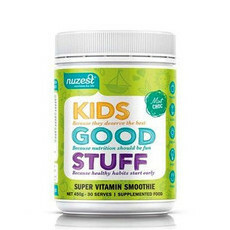 Using only top quality, responsibly sourced ingredients, its products are based on real foods that are rich in nutrients, essential vitamins and minerals, and are designed to fill nutritional gaps caused by nutrient-deficient food, stressful lifestyles and poor eating habits. 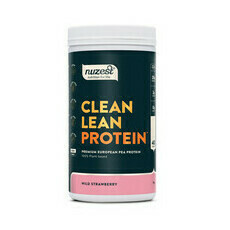 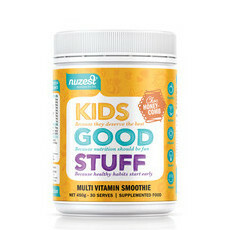 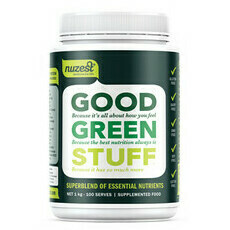 Independently formulated by a team of global health experts, NuZest offers a range of products: Good Green Stuff, Clean Lean Protein and Kids Good Stuff. 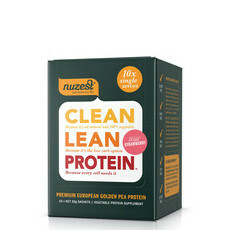 Blended in world-class facilities, each product contains ingredients based on the latest scientific research and in a form that maximises bioavailability and efficacy. 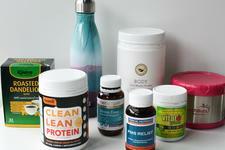 Regular reviews ensure that these products stay aligned with the most up-to-date research and information. 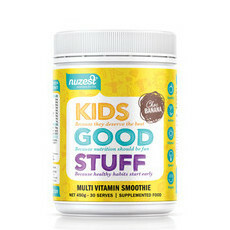 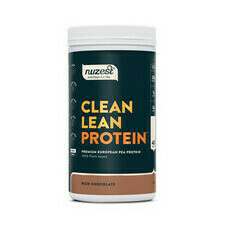 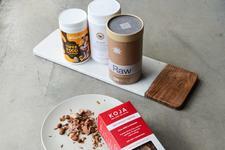 All NuZest products are Vegan, Paleo and free from gluten, soy, and any artificial sweeteners.